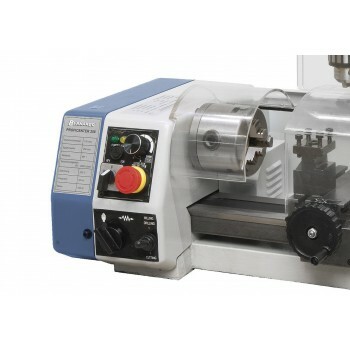 This lathe milling machine Bernardo Proficenter 250 handset is the meeting a metal lathe and a milling machine with variable speed in 1 single machine with 2 motors, ideal for the production of small precision and scale-model parts. 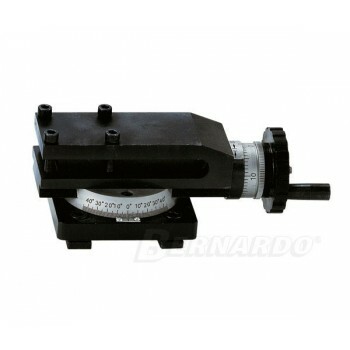 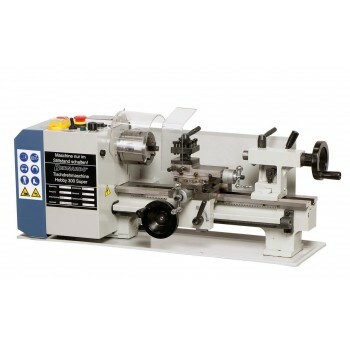 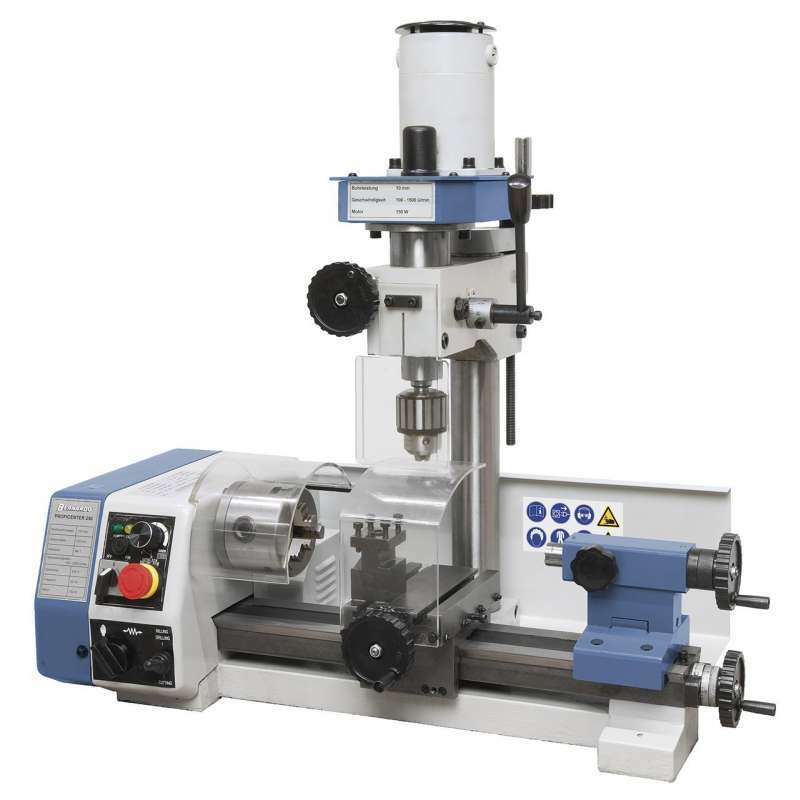 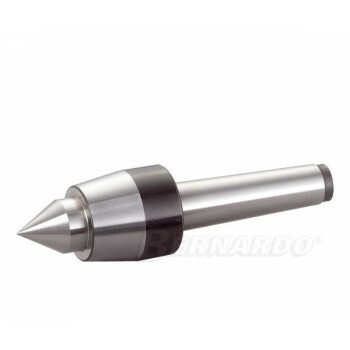 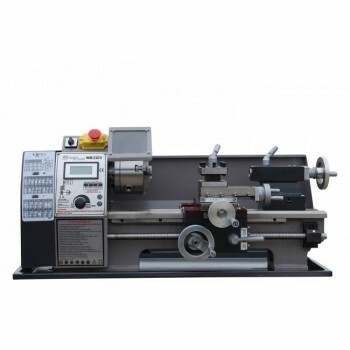 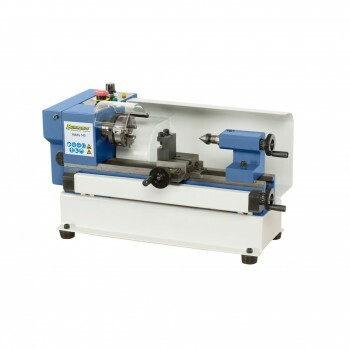 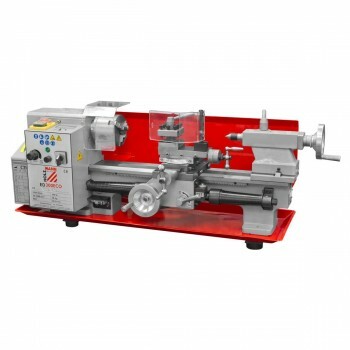 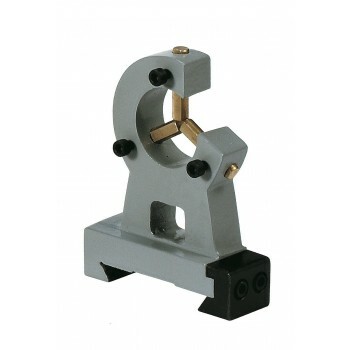 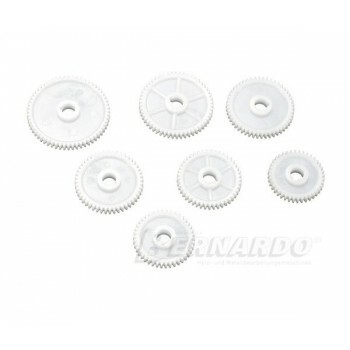 The Bernardo Proficenter 250 metal lathe is ideal for making small precision parts as well as for model making! 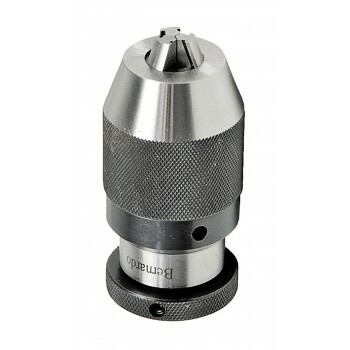 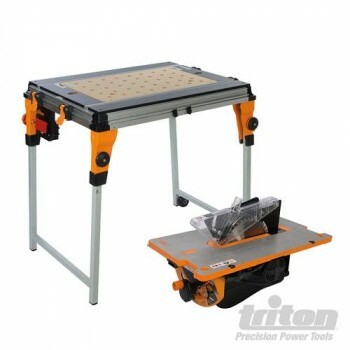 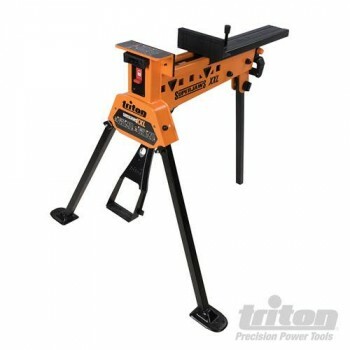 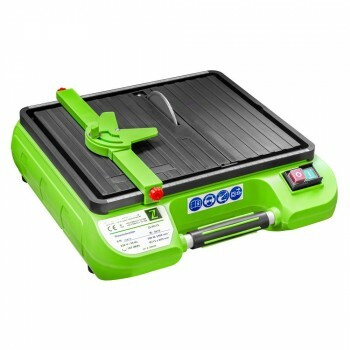 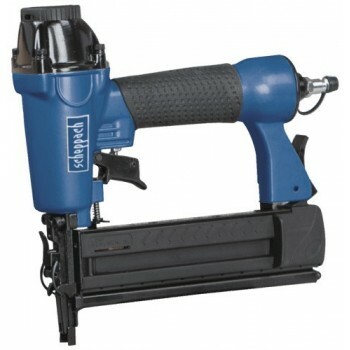 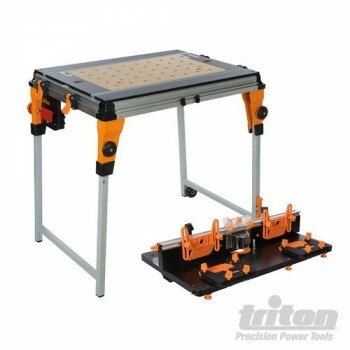 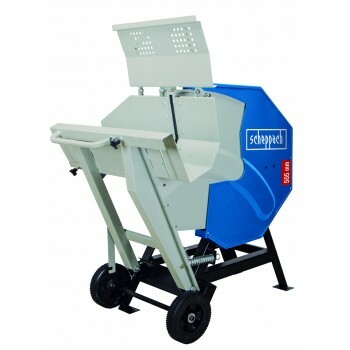 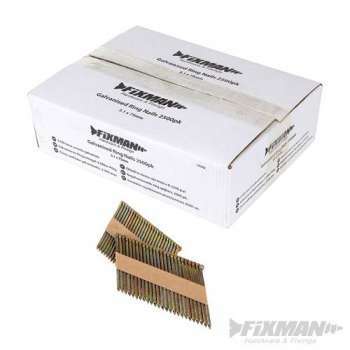 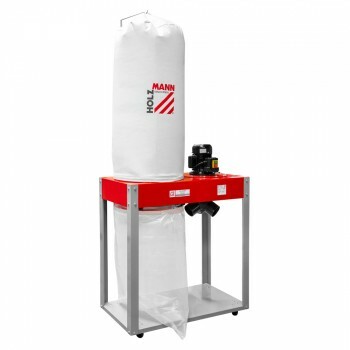 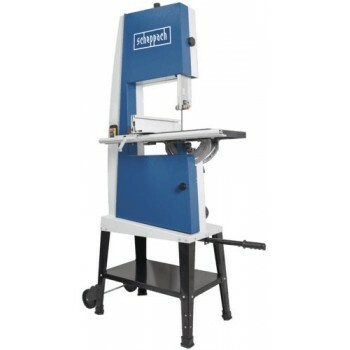 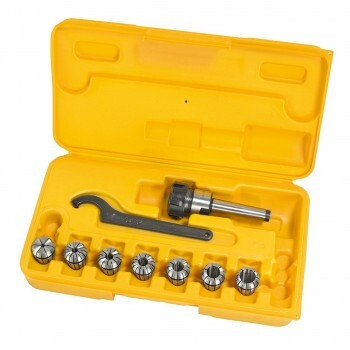 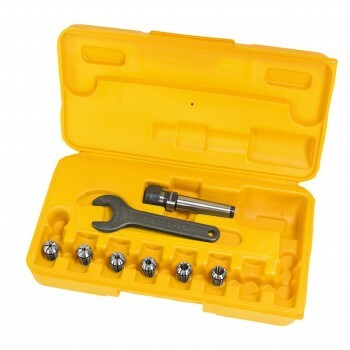 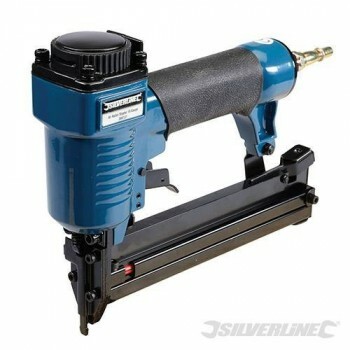 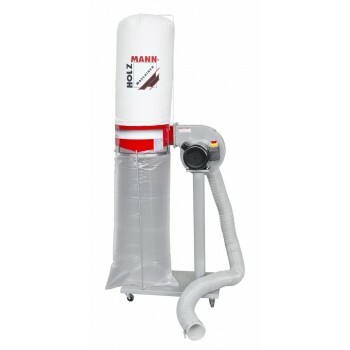 In fact, the milling is clean thanks to the locking pin sheath and its precision-controlled milling head. 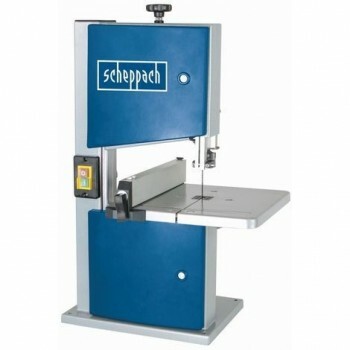 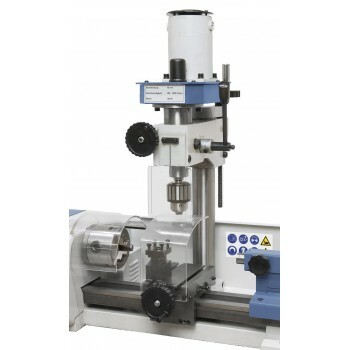 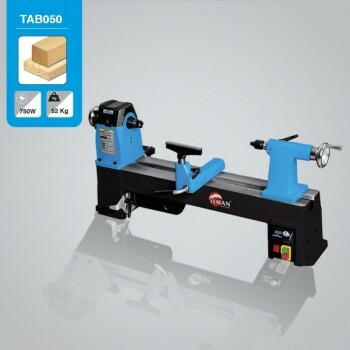 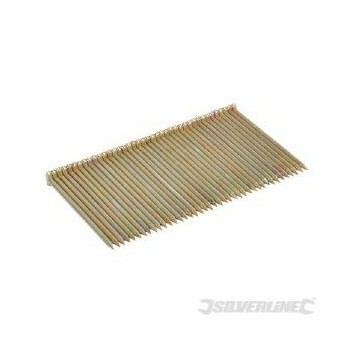 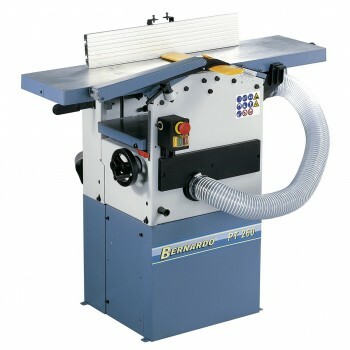 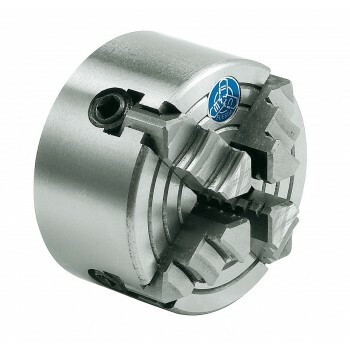 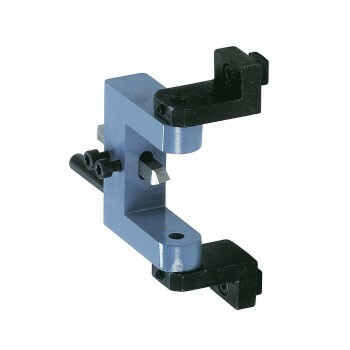 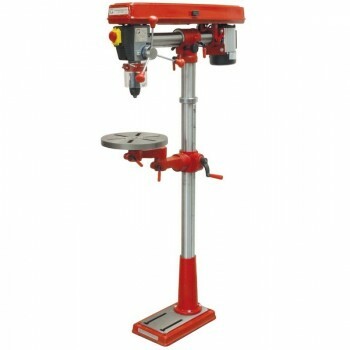 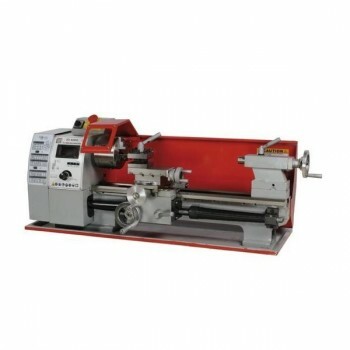 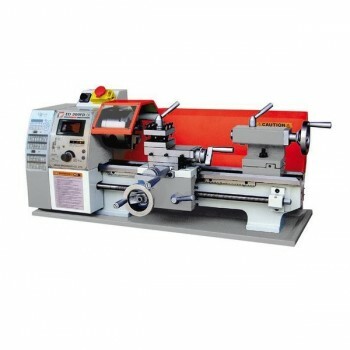 The machine is supplied with: 1 chuck Ø 80 mm - 3 jaws, a CM1 tip, a 2-prong chuck guard and a milling chuck.